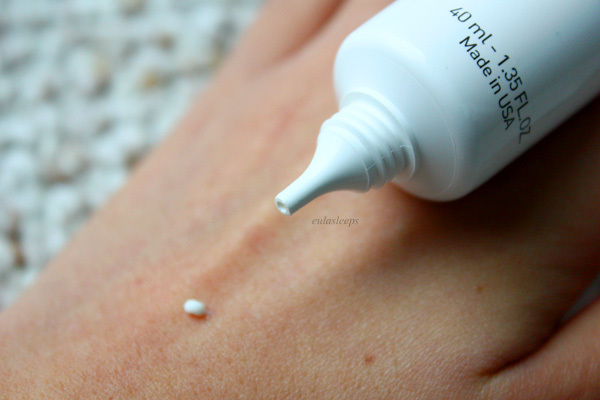 I'm prone to hyperpigmentation after pimples resolve, so I slap on a spot treatment as soon as I sense a little bugger making its way to the surface. Here I'm reviewing two cult favorites, so this gets a bit long. I've already mentioned this in my last skincare routine. 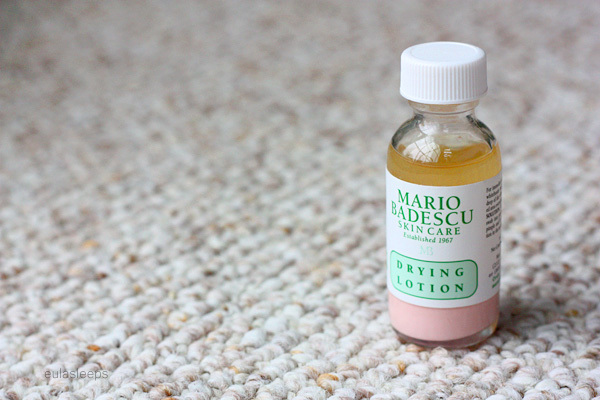 Mario Badescu is hyped as "celebrity skincare," reputedly a favorite of celebrities such as Keira Knightley and Gwyneth Paltrow. Its New York Skincare Salon, established in the 1970s, is frequented by Jennifer Aniston and Natalie Portman. There's something fishy about this marketing strategy, but that didn't deter me from trying its most iconic product: the Mario Badescu Drying Lotion (US $17). 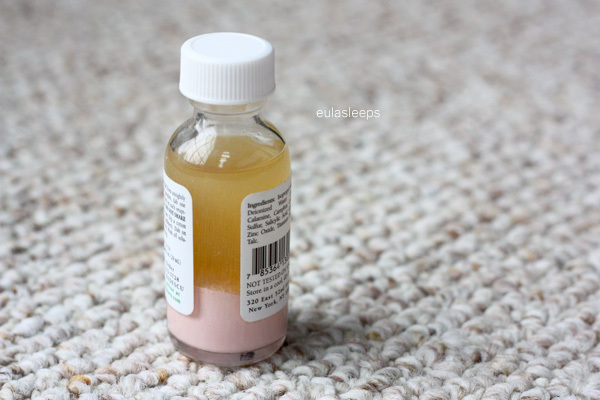 This dual-suspension liquid is meant to banish whiteheads and pimples. The clear yellow top layer has the antibacterial ingredients alcohol, sulphur, and salycylic acid. The pink bottom layer contains the anti-inflammatory calamine. How do you use it? Dip a cotton bud all the way down to the pink layer, then apply on spots. You're not supposed to shake the bottle before use. It's fine to toss it in your bag for a trip. I had my first bottle shipped and it came all shaken up and I was like NOOOO it's ruined!! but it turns out the liquids are immiscible so they settle into layers. 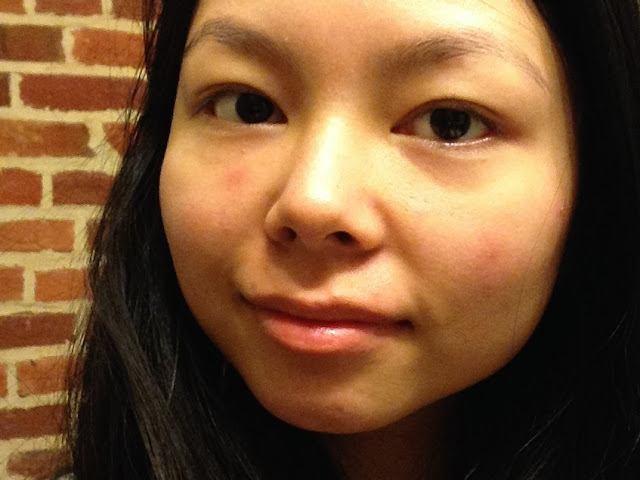 Whiteheads and small pimples dry out overnight; larger pimples take about 3 days. It's not as effective against cystic acne. What I love is that the calamine soothes inflammation, so the normal skin surrounding blemishes doesn't develop irritated red patches. 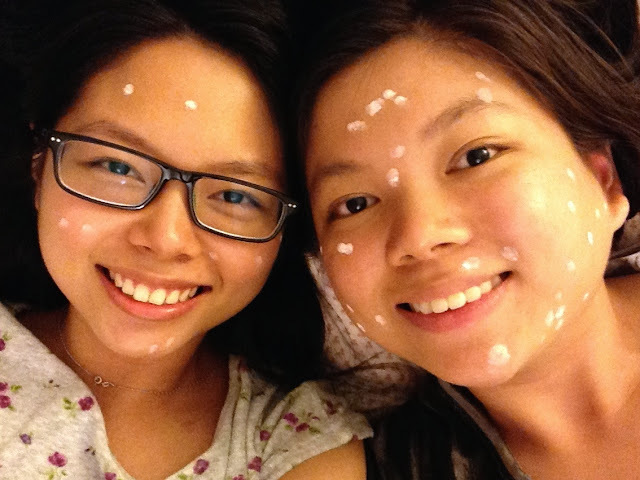 You'll have to apply it immediately before bedtime though, unless you don't mind looking like a kid with chickenpox. On the upside: no irritations! 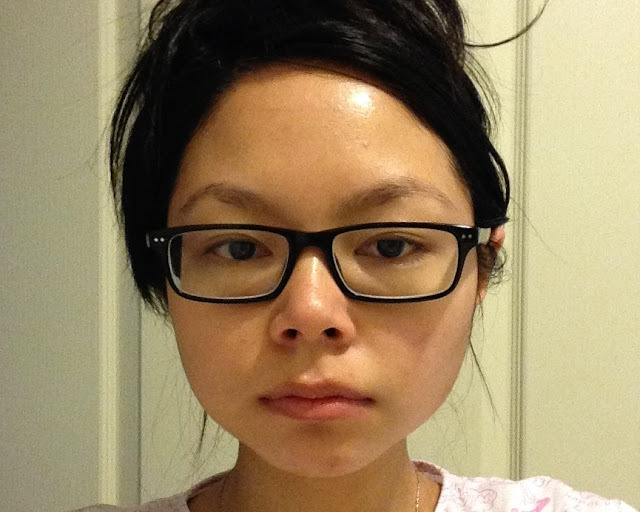 This is a truly just-out-of-bed no-makeup face. I just washed the pink dots off lol. The Drying Lotion comes in a small but hefty 29 ml bottle, quite travel-friendly, and will last a year or more. Just make sure to keep the cap tightly closed so the alcohol doesn't evaporate the top layer. The company also came out plastic packaging, which is even more convenient for travel, being lighter and not breakable. La Roche-Posay is a popular French brand that's also distributed in the US. 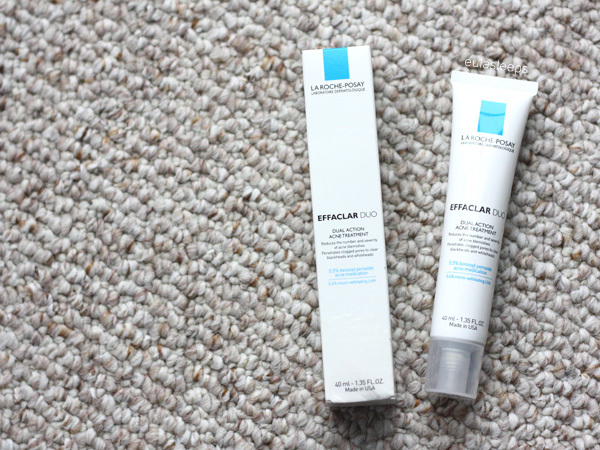 The Effaclar Duo (US $36.95) is arguably their most popular product, a benzoyl peroxide-based acne treatment. 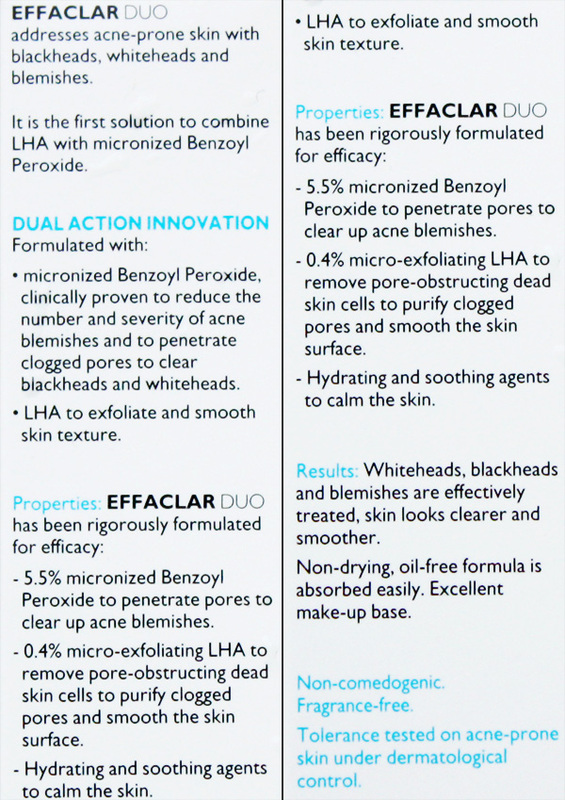 It's paired with the chemical exfoliator lipo-hydroxy acid (LHA). I picked this up while I was in Baltimore for 3 weeks and had forgotten my Drying Lotion in another location. 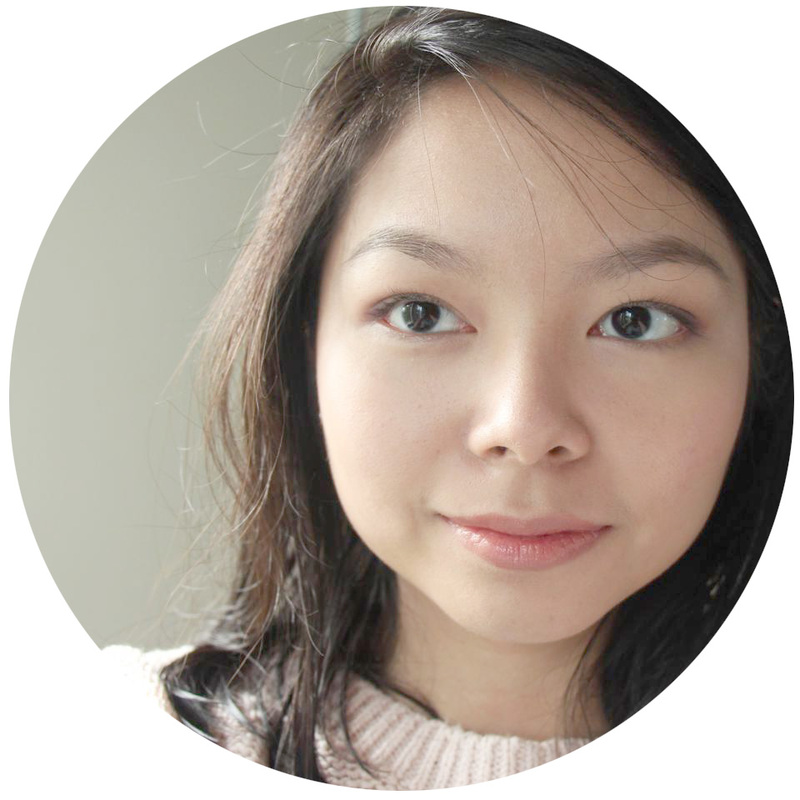 I had a niggling feeling my skin would not react well to it. Belatedly I realized why: this is the US version of Effaclar Duo, which is different from the original European treatment. You can read how Julia compares the two on her blog. So this US version, it says to spread it over the entire face. DON'T DO IT. It's simply too strong for that purpose. 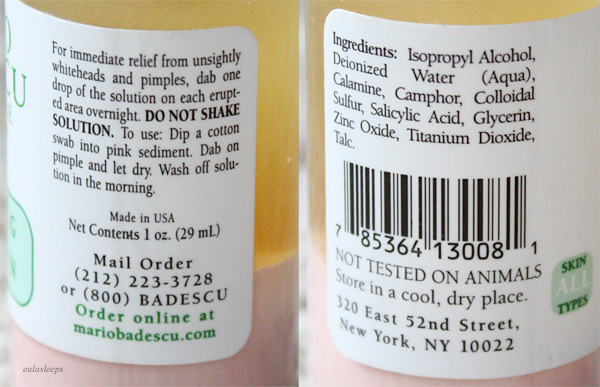 I bought this as a spot treatment and treated it as such, and even then, my skin was irritated. This is a thick cream that comes in a hygienic tube with a tiny spout, another indication that it's meant to be a spot treatment. 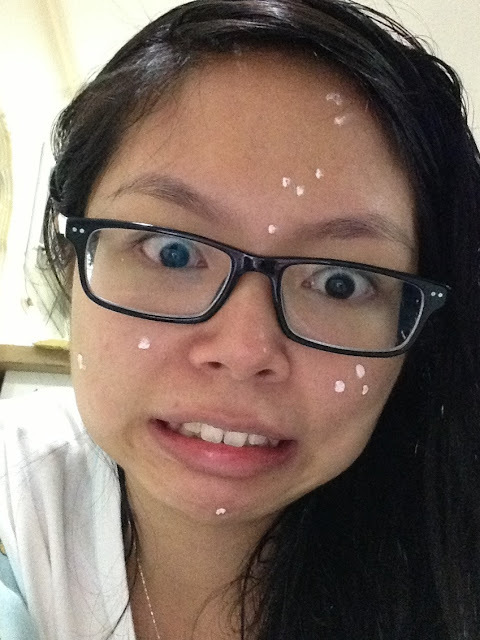 I had small pimples, let Effaclar Duo settle overnight, and woke up to angry red spots. The one on my right was dried up so bad it turned gray, like a healing wound. Took more than a week to recover. I've since handed this to my sister, who has more cystic pimples. It's best to apply this in a veeery thin layer over more serious blemishes. Having said that, this is going to last you years. 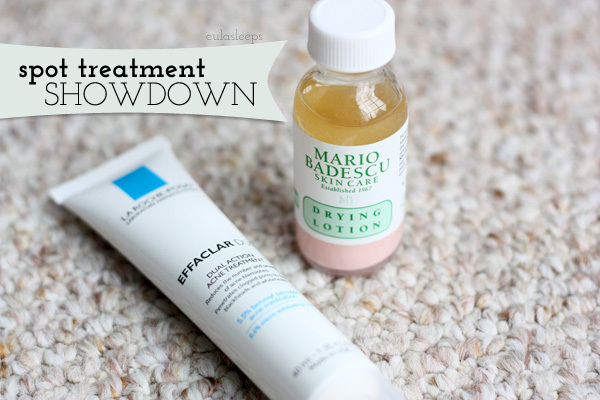 I think you know my answer: Mario Badescu Drying Lotion is the clear winner. At half the price and impressive efficacy, I'm stocking up on this, and have even bought some as gifts. Spotty fun with family and friends! 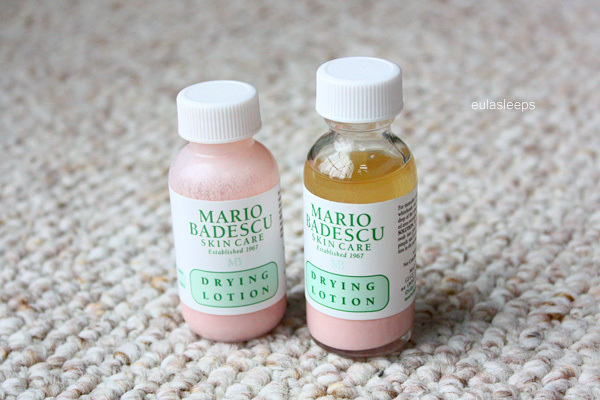 Mario Badescu Drying Lotion retails for US $17 in US department stores and online at mariobadescu.com and Amazon. 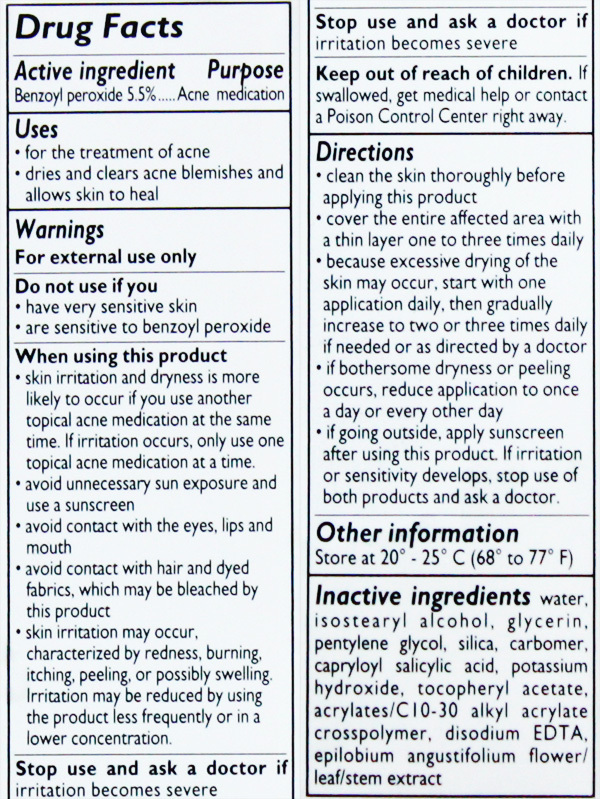 La Roche-Posay Effaclar Duo retails for US $30-37 in select US drugstores and online. Digital Traincase also supplies to the Philippines.